Getting locked out of your car is a nerve-wracking ordeal. It can ruin your day and leave you distressed and confused. Having no one to assist you with a car lockout while being far from home and at an unholy time with unpleasant weather makes the situation even more frustrating. When you’re faced with such a situation, only a trusted locksmith can help you access your door quickly and effectively without making you wait. Amber Locksmith Store can provide you with professional automotive locksmith services across Houston, TX as and when you need it. 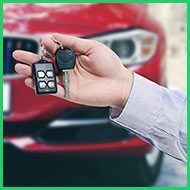 Replacing misplaced keys – If you have misplaced or lost the only set of keys that you had, we at Amber Locksmith Store will ensure that a new set of keys is created for you in no time at all. Automotive lockout assistance – Locked out of your car in an unfamiliar locality? 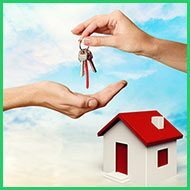 Our locksmiths can reach the spot and resolve your issue swiftly. 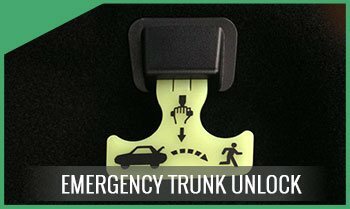 Emergency door unlocks – We will promptly send out a technician your way in case you have been accidently locked out of your vehicle. 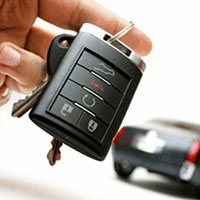 Removal of keys stuck in ignition – if keys are stuck in the ignition or won’t turn at all you don’t have to turn to a car dealer, our auto locksmiths can help you. Key cutting and key programming – Cutting keys is not the only skill that a locksmith should possess. With modern technology becoming more and more complex a locksmith should have the ability to program chips and keys. For many years, our team of dedicated and skilled automotive locksmiths has provided hundreds of clients’ assistance with a range of door entry issues. Our skilled technicians can create new car keys for new or old models. We have dedicated technicians who travel in mobile locksmith vans that are fitted with cutting-edge equipment and tools that allow us to create re-entry keys and transponder keys on site. You don’t have to break your car’s windows, give us a call and we’ll dispatch our crew to rekey your locks or ignition wherever you are. Our desire is to get you on the road as early as possible. Our locksmiths are trained to work on almost every model and can change, replace or install new locks almost instantly. Keys can be stuck in any of the locks be it a door or ignition, but it is important to remove the broken key carefully. You should never try to remove the key forcefully as it can damage the lock and unnecessarily increase the repair costs. You can trust our auto locksmiths with your lock & locksmith issues and they will make sure that you don’t have to incur any extra costs. Don’t let entry issues cause you sleepless nights. Depending on your proximity, it will take 15 to 20 minutes for our technicians to reach you. 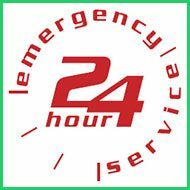 As our professional locksmiths are on the road most of the times, they are more likely to reach you even more quickly in case of an emergency. Being the most trusted name in town, you will realize that our prices are unbeatable and services unparalleled in terms of quality. So save our number 713-470-0727 now and you can call us anytime for all your automotive locksmith needs.